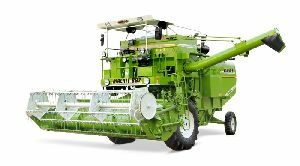 Our company is reckoned as one of the chief Manufacturers, Exporters and Suppliers of Self Propelled Combine Harvester from India. 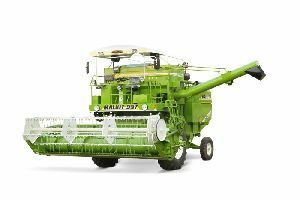 We precisely design Self Propelled Combine Harvester in different models to meet diverse applications. 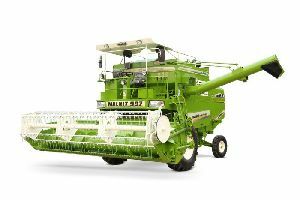 Every Combine Harvester is duly tested on various quality parameters to ensure hassle-free performance. Lightweight, easy handling, superb quality, low maintenance and exceptional durability are the prime attributes of our Self Propelled Combine Harvester.